If left unaddressed, this build up can result in a level of wax impaction, which can be especially painful and lead to hearing loss over time. Although ear wax is a natural means of cleaning the ears produced by the body, it is often a source of discomfort and irritation for many adults with ear wax buildup over time. If left unaddressed, this build up can result in a level of wax impaction, which can be especially painful and lead to hearing loss over time. 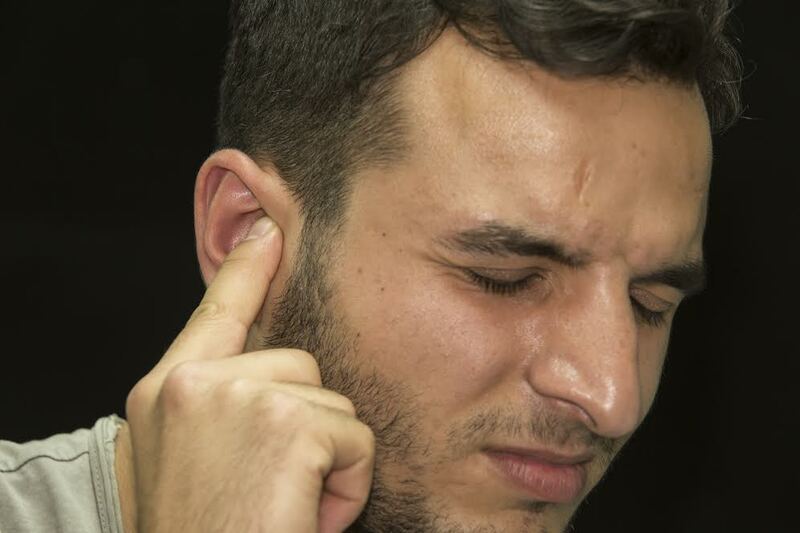 While it may be tempting to reach for a cotton swab in order to clean your ears, this technique can be equally painful and dangerous to your hearing. If you are looking to relieve your ears of discomfort caused by wax buildup, consider these best practices for safely cleaning your ears. A visit to your doctor is the safest way to remove wax from your ears, as your physician or audiologist will have the proper tools and techniques to remove wax without causing damage to your ear. Your doctor can easily remove any blockage by using special tools such as suction devices, to clear the buildup without hurting your ears . Because cotton swabs can be dangerous by packing wax deeper into your ear canal, it is better to use them around the outside of your ear. An even more effective way to clean your ear it to wipe around the outside of your ear with warm, damp washcloth to get rid of bothersome wax in the area. To drain your ears of impacted wax, you can also try using over-the-counter ear drops that will soften wax to drain from your ear. After placing the necessary amount of drops into your ear, wait for the solution to work before carefully draining your ear. Be sure to follow the proper draining instructions on the package, and ask your audiologist if you have any questions regarding the solution. This entry was posted on Thursday, May 10th, 2018 at 4:09 pm. Both comments and pings are currently closed.